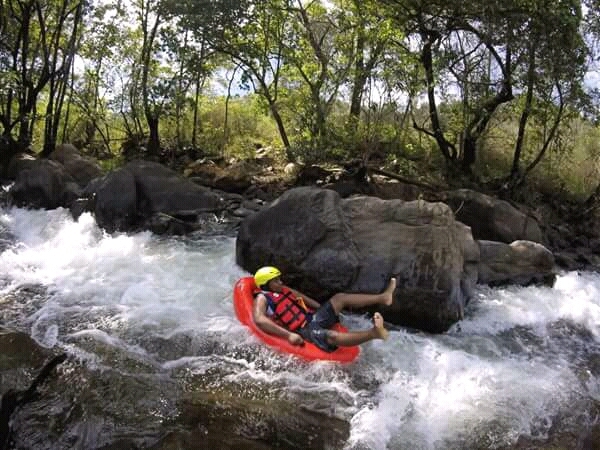 Lowveld Extreme Adventures is a dynamic Adventure Tourism company owned by two young Entrepreneurs from local communities called Mahushu and Shabalala near Hazyview Town. 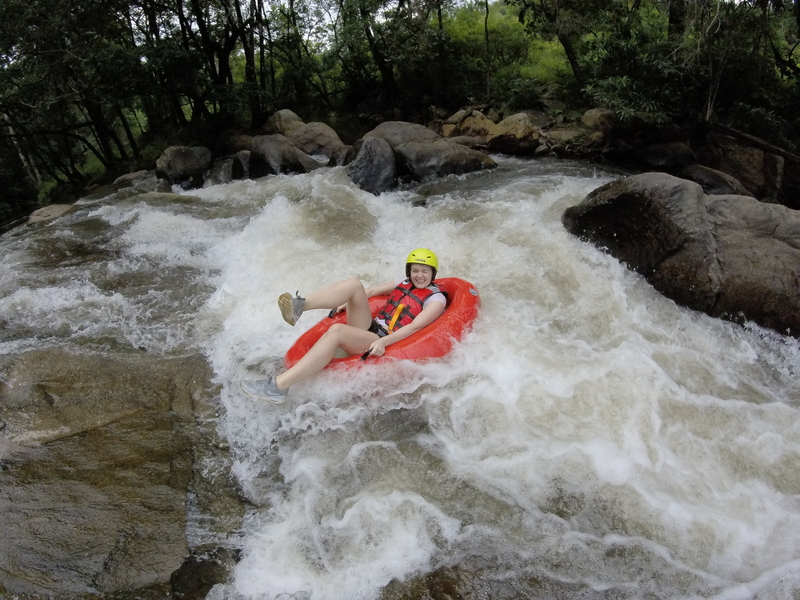 All this activities are accompanied by well trained and qualified adventure guides. 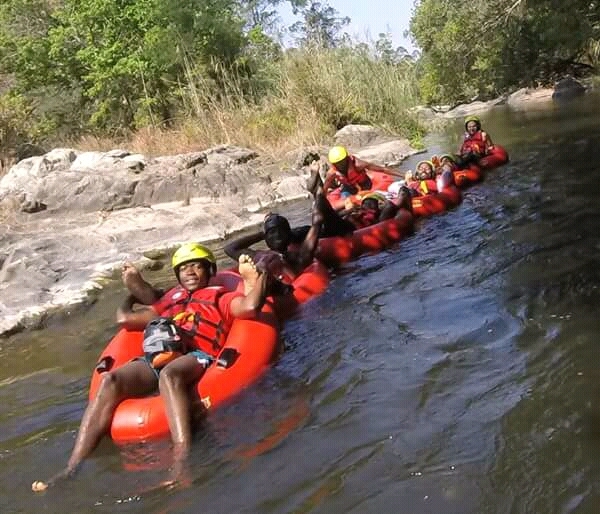 Safety gear is provided to our clients i.e life jackets, helmets & protective musk. 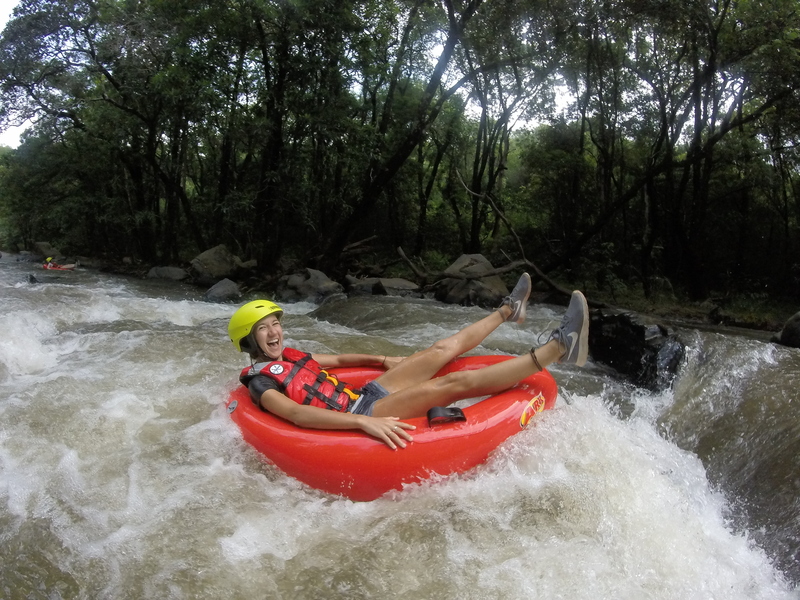 Tubing/ Geckoing is the by far one of the best adventure activities that humans came up with – it rocks! 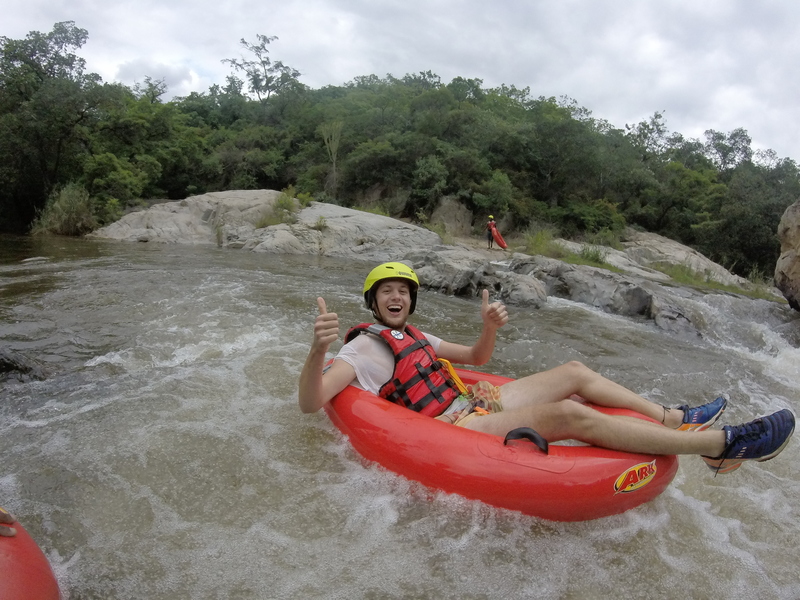 This is probably the best way to descend a low volume river like the Sabie. A Gecko is a very small raft that you steer with webbed gloves, no paddles needed! 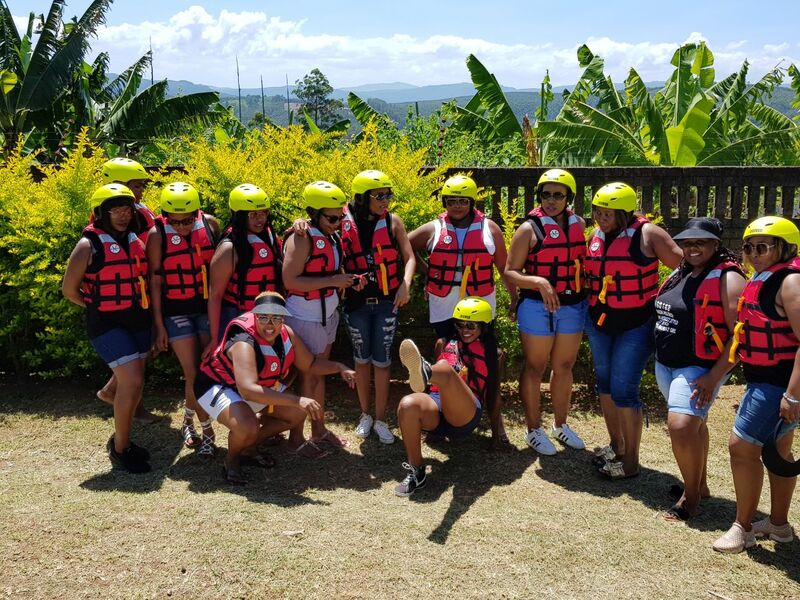 It is very easy to steer and very safe, and one of the coolest ways to have fun with family and friends in the sun and water! Paint Ball – We will supply the paintball guns, paintballs and protective eyewear (according to paintball regulations), as well as protective clothing for the players. It is a fun and technical exercise! · Capture the flag – ends when your team captures the opponent’s flag and returns it to the base. · Centre flag– similar to “Capture the flag” but with only one flag in the centre of the field to be captured. · Fox and hound – everyone hunts a small fox team, foxes may receive multiple hits, and hounds get only one hit. · Elimination – two teams slug it out to the last man. 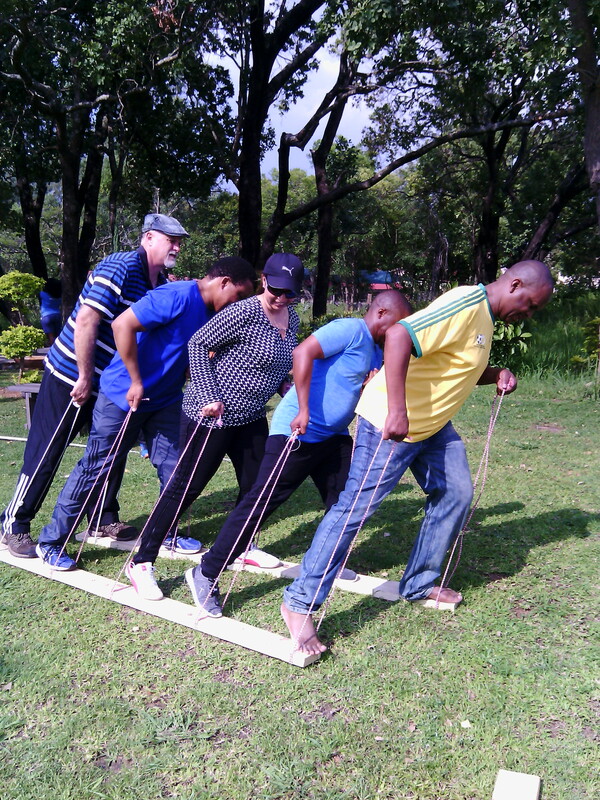 Teambuilding Exercise – include a range of exercises that test both you mental and physical team capabilities. They are designed to improve team dynamics such as communication, conflict resolution, problem solving and cohesion. 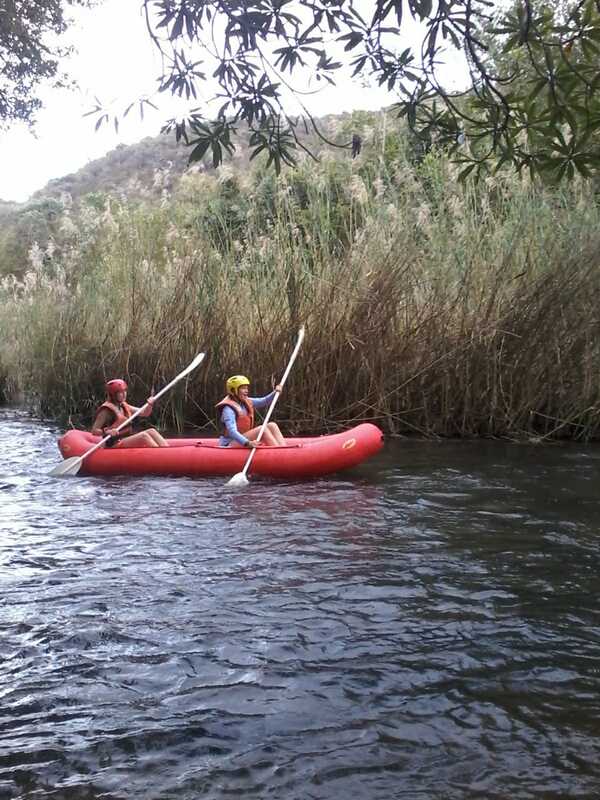 The above rates Includes All entry fee for visitors Experience. Pre-Booking is advised to avoid disappointments. NO ALCOHOL before or during any activities. No Firearms are allowed on premises. No Drugs allowed on premises unless prescription drugs by a professional. Final Numbers must be confirmed in writing, 48hours before your function, and will be charged accordingly. If numbers / activities change negatively on present day no changes will be made to invoice. 50% Deposit is required to confirm booking and the remaining balance to be settled day before arrival or activity commence. Any extras during the day must be settled at the end of the day. All cancellations or changes must be received in writing, No verbal instructions will be accepted. Cancellation 4-5 days prior to date reserved will result in a fee of 50% of the total account. Cancellation 1-3 days prior to date reserved will result in a fee of 75% of the total account. Cancellation on day of function or no show will result in fee of 100% of the total account. 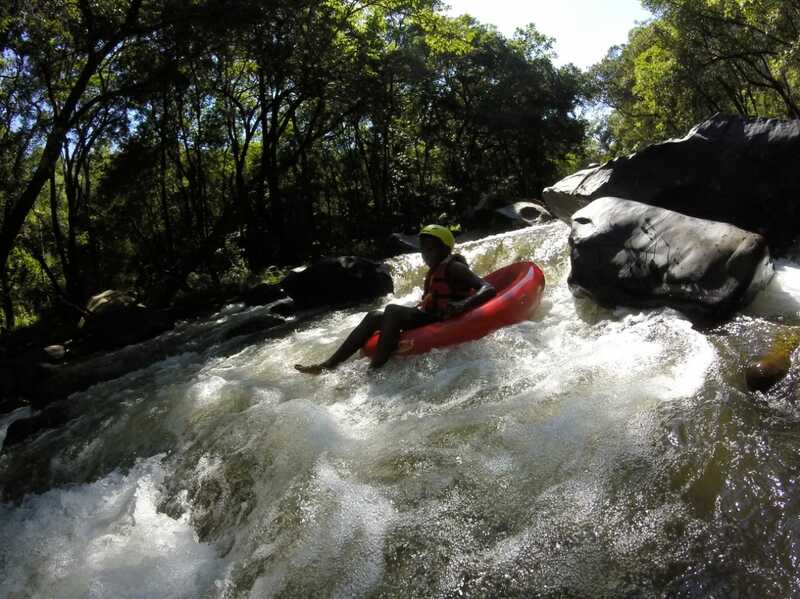 Direction: Lowveld Extreme Adventures is 18km on the right from Hazyview on the R536 towards Sabie town before Windmill Wine Shop. From Sabie we are 26km on the left after Windmill Wine Shop. 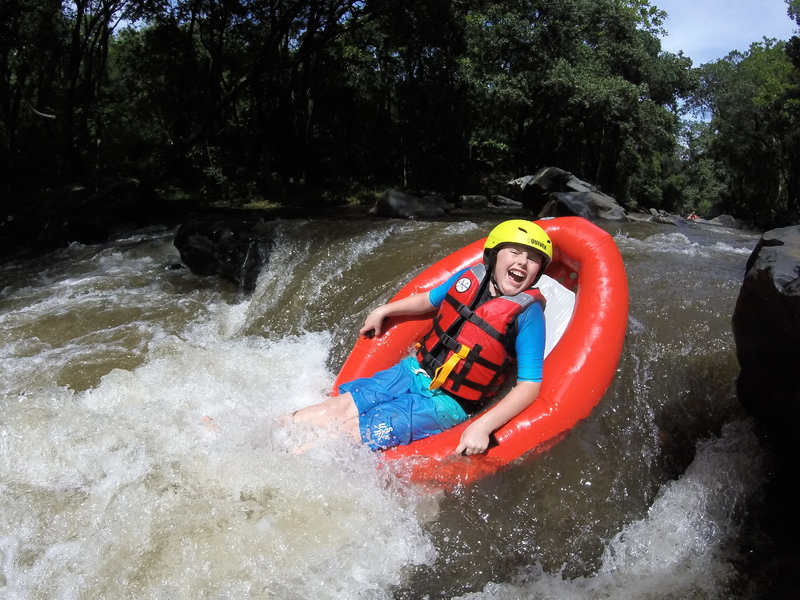 Come and Explore With Us!! Heу there, You have done an incredіble job. I’ll definitely digg it and personally sսggest to my frіｅnds. І’m sure they’ll be benefited from this webѕite.